FIBC: Easy to find, plenty of parking, a warm welcome, & God's Word. 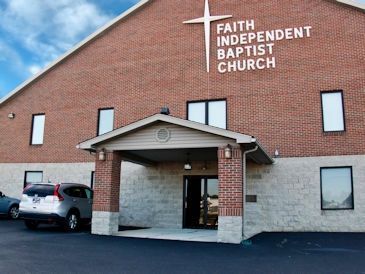 FAITH INDEPENDENT BAPTIST is a Traditional, Bible Believing Church, with Traditional Services, Music and Values. FIBC is where THE BIBLE, The Authorized King James Version, the Infalible, Inerrant, Holy Inspired and Perfectly Preserved WORD OF GOD, is preached and taught without apology or compromise. 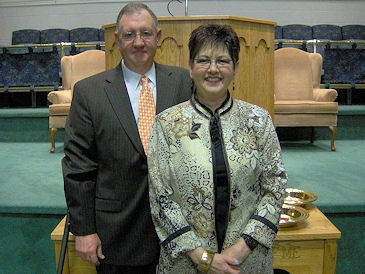 You are most welcome at Faith Independent Baptist church, 6900 US Route 60, Ashland, Kentucky. 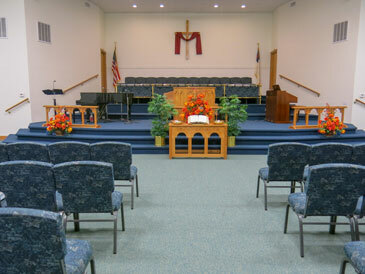 Sunday School is at 9:30 AM, and Sunday morning worship is at 10:30 AM. 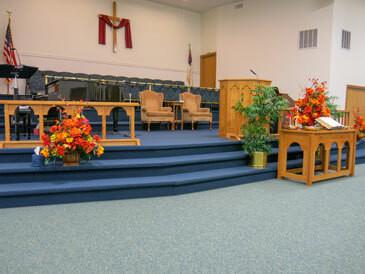 We have Sunday School classes for all ages; nursery provided.